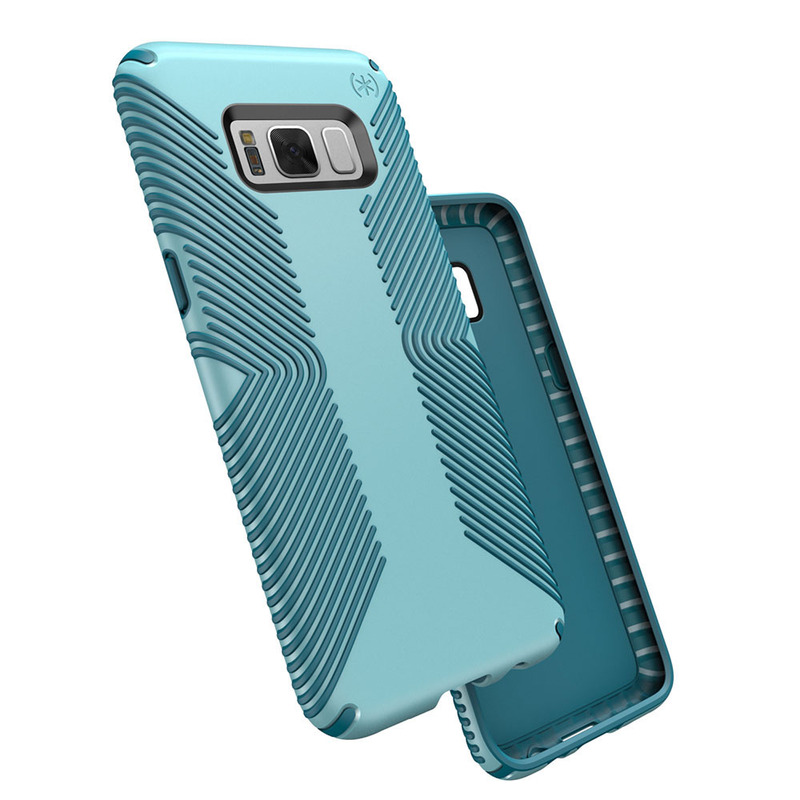 cases Presidio Samsung Galaxy S8 Samsung Galaxy S8+ Speck Speck's Presidio Samsung Galaxy S8 and S8+ cases are available! 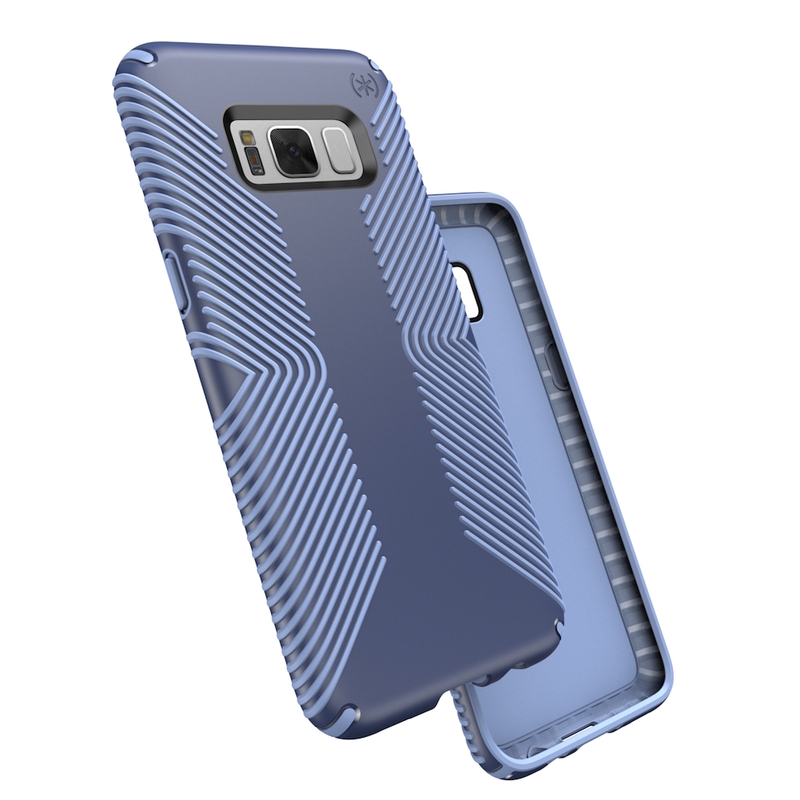 Speck's Presidio Samsung Galaxy S8 and S8+ cases are available! 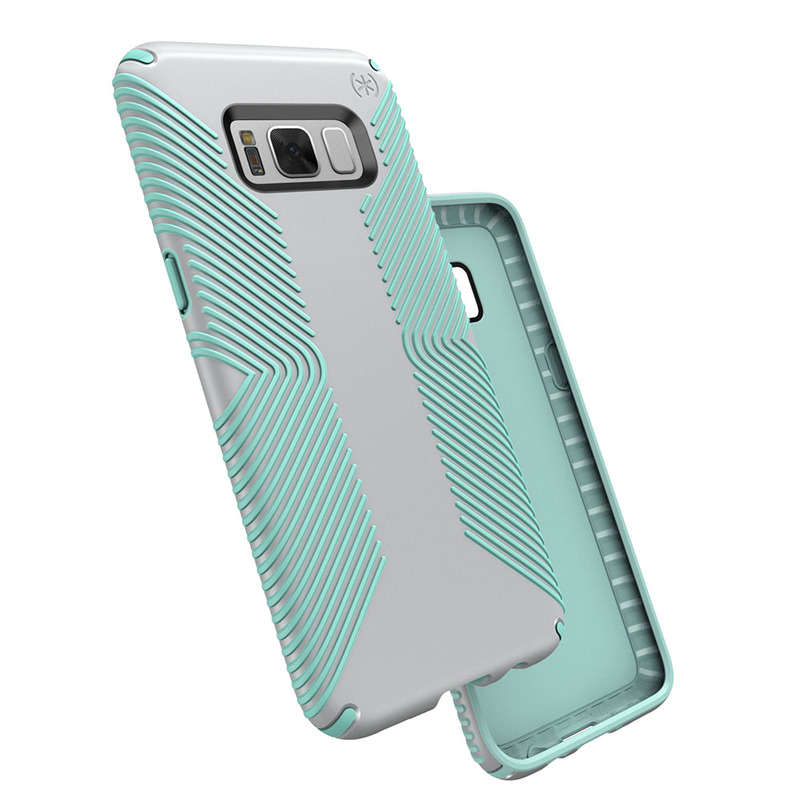 Speck has released some really nice cases for the Samsung Galaxy S8 and S8+ and they are quite impressive for what you get out of them. While I myself prefer to go the naked route, I do understand the need of a case. I think the above image is pretty self-explanatory about how the case is supposed to protect your smartphone right? 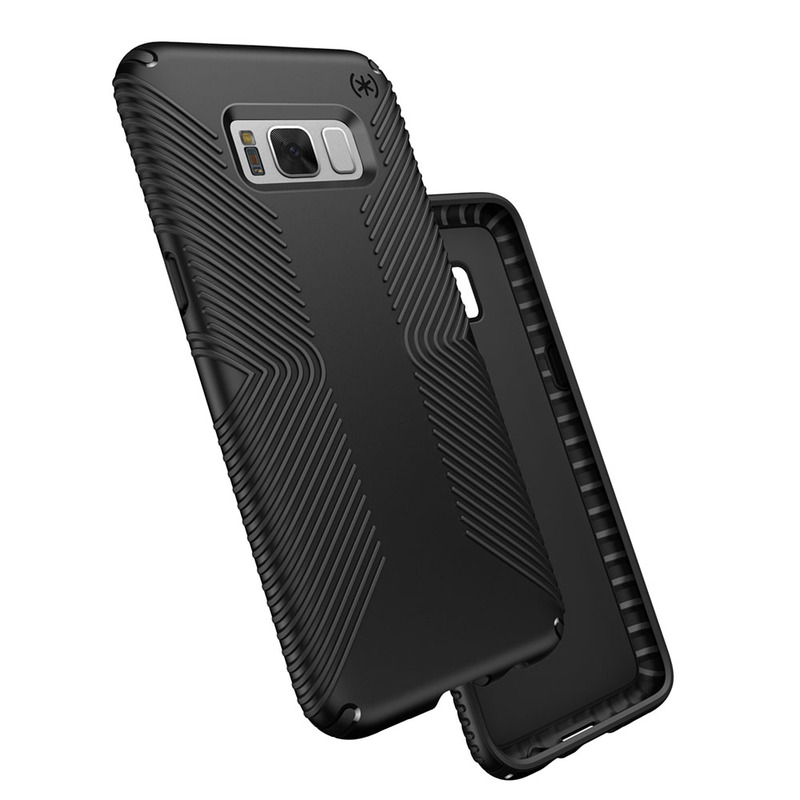 Presidio, Speck’s slimmest, most protective line of cases yet, is now available for the Samsung Galaxy S8 and S8+. 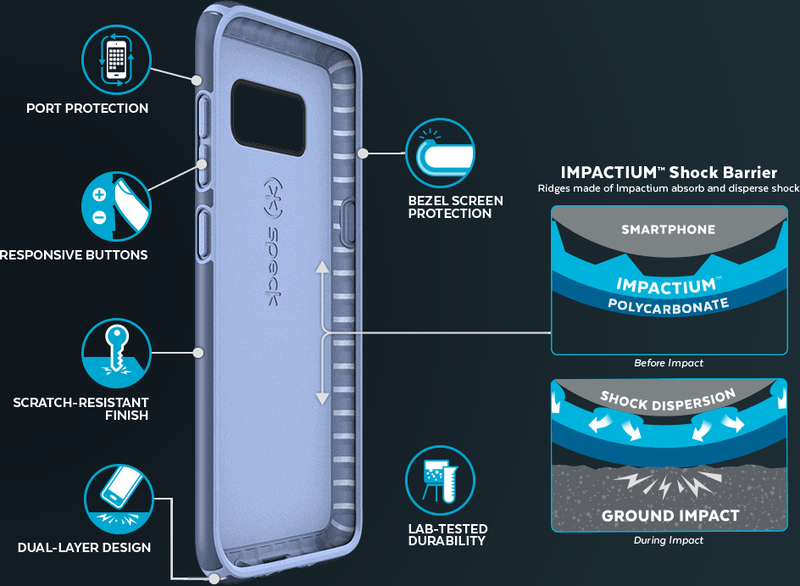 Each case provides superior slim protection with IMPACTIUM™, Speck’s dynamic shock-absorbing rubber — all while offering 20 percent less bulk than previous Speck cases. 10-Foot and 8-Foot Drop Tested. Cases add 20 percent less bulk than previous Speck cases. 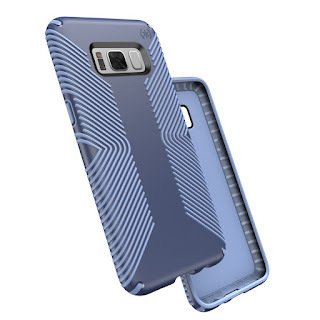 Presidio, Presidio GRIP, Presidio INKED, and Presidio WALLET feature the IMPACTIUM™ Shock Barrier, a band of ridges on the inside perimeter of the case that compress on impact to absorb and disperse shock. Presidio CLEAR, Presidio CLEAR + GLITTER and Presidio CLEAR + PRINT have IMPACTIUM™ CLEAR on the inside of the case that absorbs and disperses shock. To ensure the cases are completely unobtrusive and showcase the beautiful new iPhone, Presidio CLEAR cases do not feature the Shock Barrier. Interested in getting one? I've got some that will be made available in a #Giveaway soon!